The year was 1997, and Blizzard art director Samwise Didier’s ’65 Mustang was producing an alarming amount of smoke. The ancient vehicle was held together by little more than duct tape and prayer, and by the time Didier pulled into his garage one sunny Southern California afternoon, it was clear that neither countermeasure would suffice for long. Didier popped the hood and assessed the situation. His car was on fire. He leapt into the driver’s seat and backed out of the garage, identified the flaming component, extracted it, and stomped it out on the pavement. They were a ragtag bunch of twenty-something friends working sixty hours a week, plus half-days on weekends. They played Street Fighter and Samurai Shodown, jury-rigged beat-up cars, jammed out on electric guitars, blew off steam at karaoke bars and concerts. 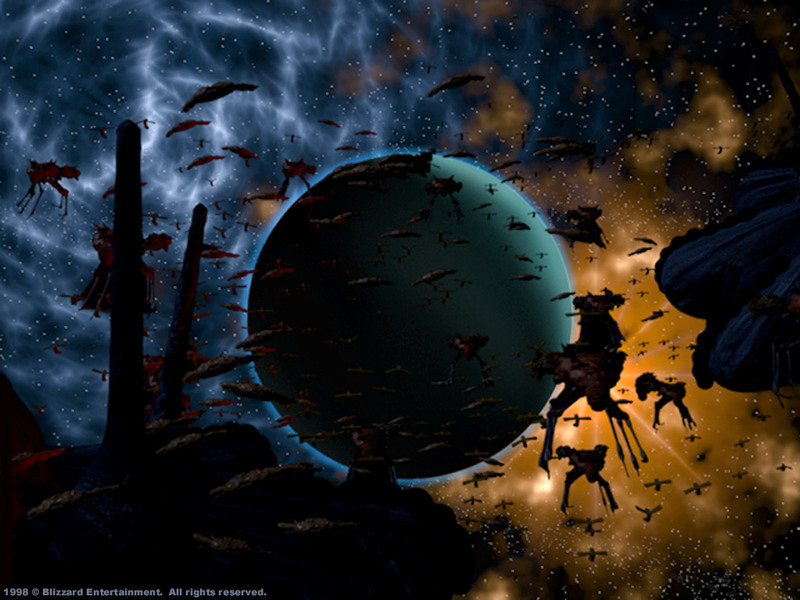 They didn’t know it yet, but the sci-fi game they were building, one wild improvisation at a time, would become a landmark in the real-time strategy genre and a fixture of global esports. The name of the game was StarCraft. Nineteen years after StarCraft’s release, it remains popular around the world, especially in South Korea, where it’s broadcast on cable television and played live before thousands of cheering fans. With such enduring appeal, it’s tempting to assume that the game’s development was a closely choreographed ballet of art and design. In reality, it was more like a bar brawl. 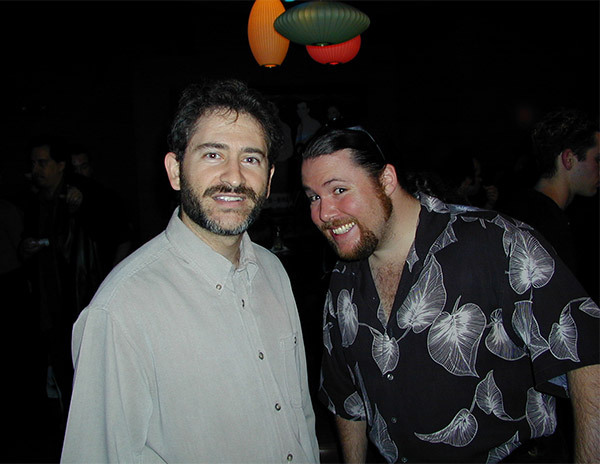 Trevor Jacobs was one of Blizzard’s earliest artists. One of his responsibilities was to produce concept art for all the Terran buildings. He drew three or four pages of structures; the team cut and pasted the ones they liked. The team quickly settled on a set of general design guidelines. Terran structures were square and clunky, Protoss structures were elegant and rounded, and Zerg structures were vaguely triangular, covered with spikes. When it came right down to it, though, artists like Didier and Jacobs mostly followed their instincts. “I made the Battlecruiser, and I remember taking squares and rectangles and smashing them together, because it didn’t have to be precise,” says Didier. “We would render the models out to tiny little images at each of the angles.” Years later, the Battlecruiser’s iconic hammerhead design remains one of his proudest contributions to the Blizzard multiverse. The team took inspiration from a wide array of science fiction media, but added their own unique spin. The Protoss were loosely based on the superintelligent “gray alien” archetype—with important differences. The Terran race, on the other hand, was an attempt to bring a gritty “Wild West” atmosphere to space. Practically every unit in StarCraft embodies this pattern of freewheeling improvisation. 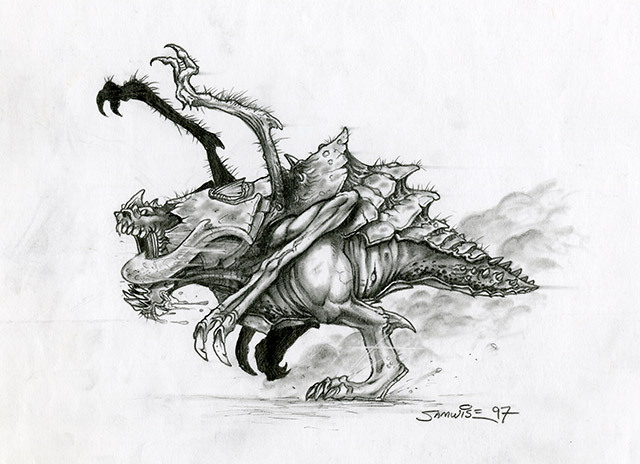 When Blizzard first showed StarCraft to the public at E3 1996, the Smithsonian couldn’t have seemed further away. Journalists were unimpressed; many labeled the game “Orcs in Space,” a dig at the early build’s similarities to Warcraft II. According to Didier, work hadn’t begun in earnest yet, and the lukewarm reception was a result of tight deadlines and insufficient preparation. In the next two months, Fitch rebuilt the entire engine from scratch. Another problem was that other studios were getting into 3D graphics, and Blizzard still hand-drew their models, pixel by pixel. Didier and the other artists began experimenting with 3D—though the results, at least at first, were less than promising. To deal with this problem, the art team made the models wider and thicker, resulting in a distinctive over-the-top style. 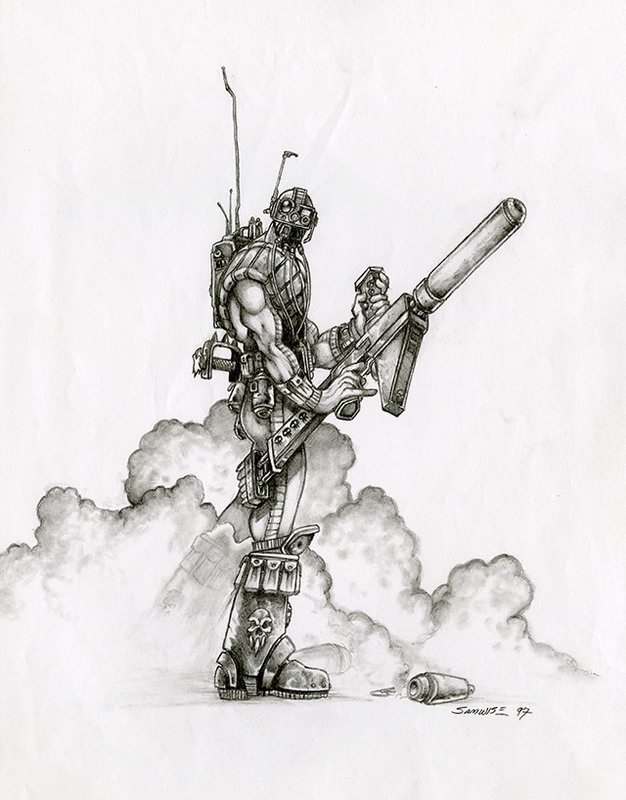 In 1993, a 21-year-old artist named Brian Sousa came across a job posting in the computer lab at Orange Coast College. “Can you draw this Viking?” asked the flyer. Beneath the illustration were instructions on applying to a videogame company called Silicon & Synapse. Sousa drew the Viking and printed it out. He took the picture home, along with the information from the flyer, but never applied. A couple weeks later, he received a call from somebody named Allen Adham. “Sure!” said Sousa, bewildered. It turned out his mother had taken the application into her own hands. Sousa landed a two-week internship. Then he landed the job. At the time, Silicon & Synapse was working on three games: The Death and Return of Superman, Blackthorne, and a project called Warcraft. With such a small team, and so much going on, life in the studio was barely-restrained bedlam. Many Blizzard veterans still working at the company today have similarly humble origin stories. Trevor Jacobs was working in a sign shop, hand-cutting wood and foam letters, before he landed the gig. Other artists came from ice cream shops, movie theaters, and various part-time jobs. Blizzard’s original “sound guy,” Glenn Stafford, was initially hired on a one-week trial basis. 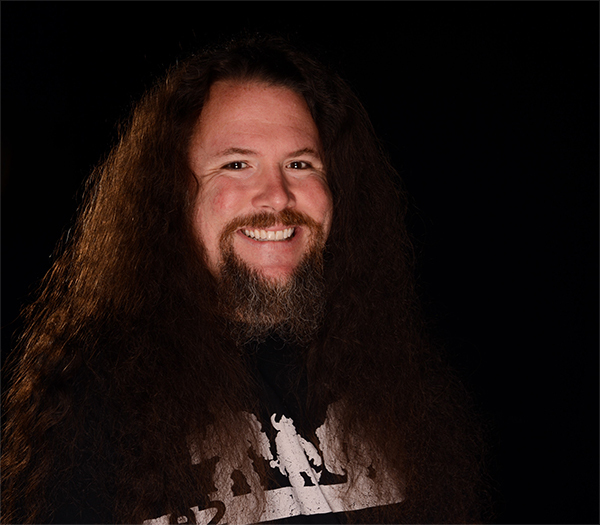 He spent that first week stationed in cofounder Mike Morhaime’s office, porting music and sound effects for the PC version of The Lost Vikings. In keeping with the tumultuous atmosphere, the company changed its name twice in the next few years. For a short while it was known as Chaos Studios. This conflicted with another company’s brand, though, and in 1994 a ballot with alternatives was hastily circulated. “Blizzard” won the vote. Sousa can’t remember the runner-up. “It seemed like one of those things where Allen and Mike probably really liked ‘Blizzard,’ and they didn’t want something else to win, so they threw a bunch of crappy options on there,” he says, laughing. Budget and time constraints forced the team to improvise in many areas. Glenn Stafford, now a senior composer, cobbled together StarCraft’s sound effects however he could. Employee audio contributions weren’t limited to unit lines. 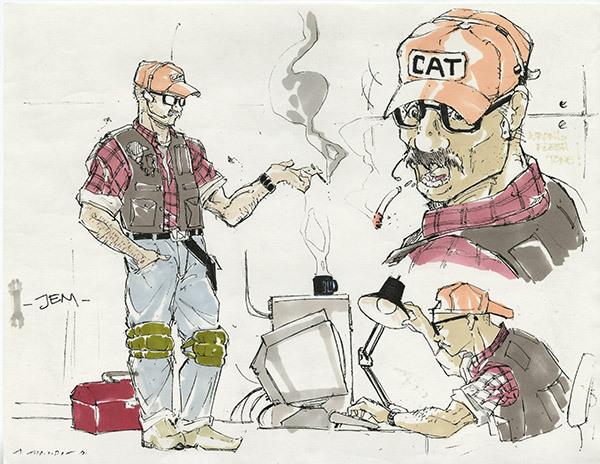 Big Tuna, a band of Blizzard employees, volunteered one of their songs, a sort of hillbilly two-step, for StarCraft’s cinematic intro. The abundance of powerful personalities left a mark on every area of the company. For instance, Trevor Jacobs remembers receiving diametrically opposite design guidance from his superiors. When Stafford arrived, he found Hall, Adham, and a few others leaning over the computer. This wasn’t the only occasion that antics backfired. An engineer in the office collected empty cans of Coke. His ever-growing collection filled two windows. Trevor Jacobs and Brian Sousa decided to replace the cans with Pepsi, which the engineer despised. This required buying and drinking hundreds of cans over a several-week period. “We were drinking so much Pepsi, we were sick from it,” Jacobs says. The Friday before the weekend they intended to perform the can-swap, the engineer in question left the company. While everyone was proud of the game they created, it’s safe to say that nobody at Blizzard realized StarCraft would do as well as it did. Even after it came out, and sales numbers were good, the game’s true impact took a while to dawn on the team. In the winter of 1998, after Brood War came out, everyone in the office was playing it. Adham came around to tell the team they could go home. That part hasn’t changed a bit. 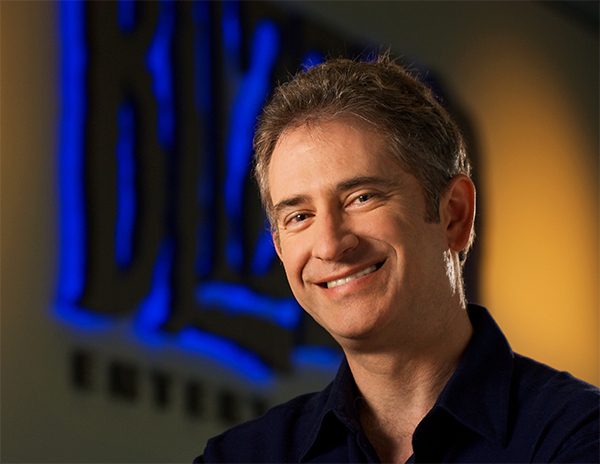 Mike Morhaime, president & CEO of Blizzard Entertainment, sits on a couch in his office, unwinding after a typically lengthy day. Does it feel kind of surreal, looking back at all this? Does it all feel inevitable, somehow? How much chance was involved? He thinks about that one for a while. It’s silent except for the A/C. On his bookshelves are neatly organized game boxes: every Blizzard game ever released. There’s a sword and shield on the wall. Sculptures, figurines everywhere. “Nobody ever really figured that one out,” he says. Things that seemed impossible then are obvious now. Mike says the StarCraft team didn’t finalize the game’s economy until four months before release. 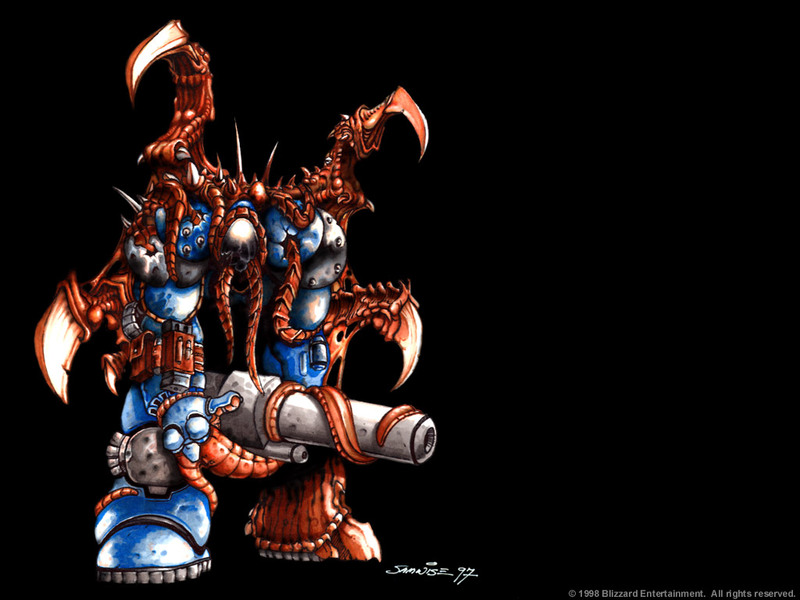 As central as Minerals and Vespene Gas are to StarCraft’s identity, they were some of the last pieces to fall into place. Is there a part of him that misses that era? All of a sudden he stands up. Mike goes to the back of the room and roots around behind his desk. Produces a toy, a killer whale, maybe a foot long. He’s looking at the whale, carrying it slowly back to the couch. He and Sam have been stealing it back and forth ever since. Mike sets the whale on the table, and the conversation travels elsewhere. Eventually it gravitates toward esports. The first time Mike witnessed professional StarCraft play was in South Korea in 1999. Discussions about remastering StarCraft have been floating around Blizzard for a while. But it’s not so hard to imagine that the origin of the idea traces all the way back to this first tournament, when Mike saw just how passionately players had embraced StarCraft, and turned it into something greater than Blizzard had ever foreseen. When the interview is over, Mike goes to open the door, but first he picks up the toy whale.